Writer’s block is your worst enemy as a wordsmith. That blank page can truly cause panic to set in. But you have a piece to write and a deadline to write it by. Well fear not, iMindMap’s Fast Capture View is on hand to capture any ideas you might have to get you started. Get any possible ideas down without distraction – the bubbles organise themselves so you can leave the structuring and refining for later. Now that you have loads of ideas, what do you do with them? 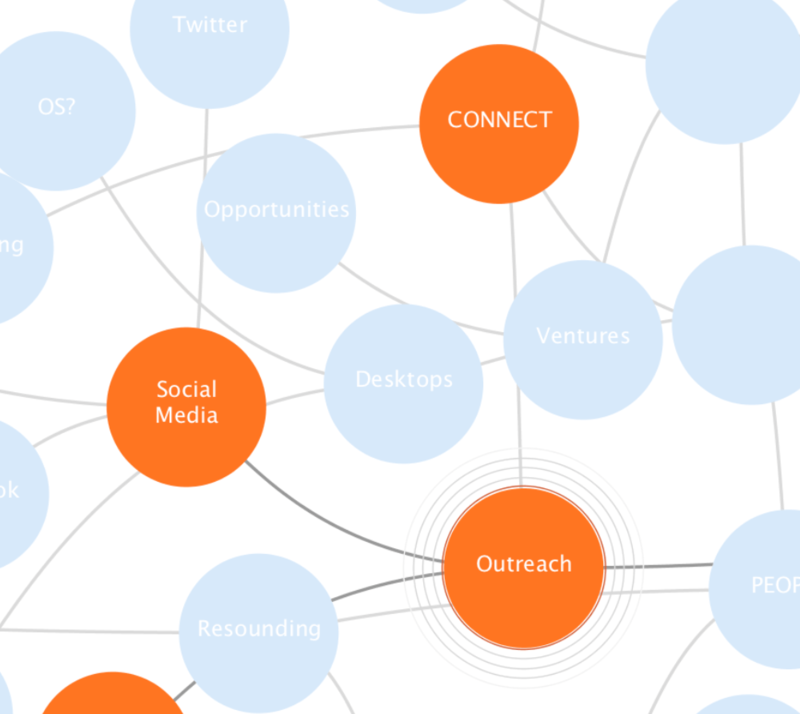 The Brainstorm View in iMindMap has the tools you need to organise your thoughts. In a few clicks, iMindMap will switch from Fast Capture to Brainstorm View, transforming your web of ideas into sticky notes. Sort and categorise your ideas by grouping and colour coding sticky notes, and even add images and icons to represent your thoughts. Conduct research on your topic to get a good grasp of the current trends in the field. If you’re writing an educational piece, no doubt you will need facts and figures. Start a Mind Map and add any useful information and facts. Attach web links to your branches so you can go back later and reference them. A Mind Map’s radiant structure, colours and keywords will spark associations in your brain to help you produce more ideas. 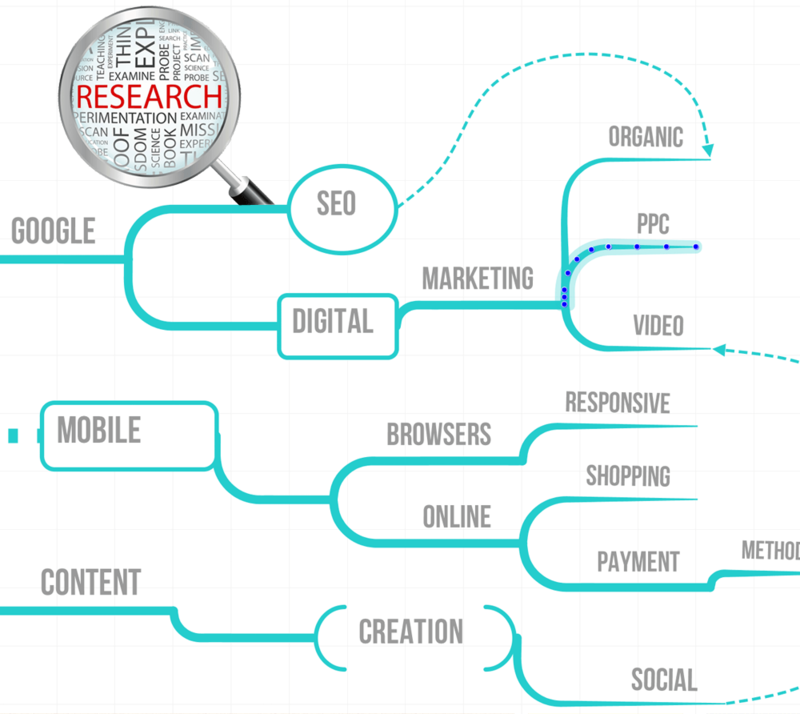 Rest assured with iMindMap, no stone will be left unturned. 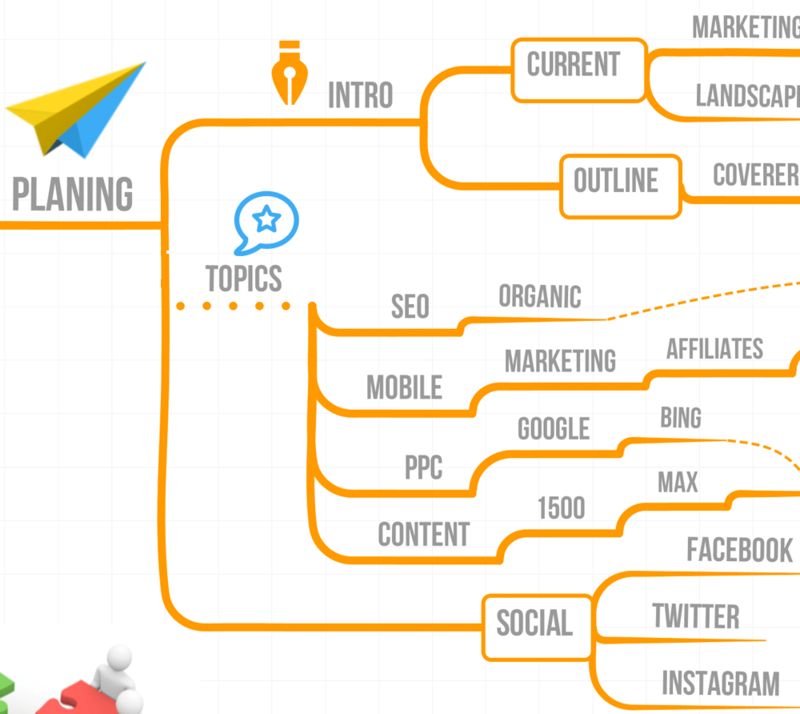 Mind Map an outline for your article to seriously raise your productivity. 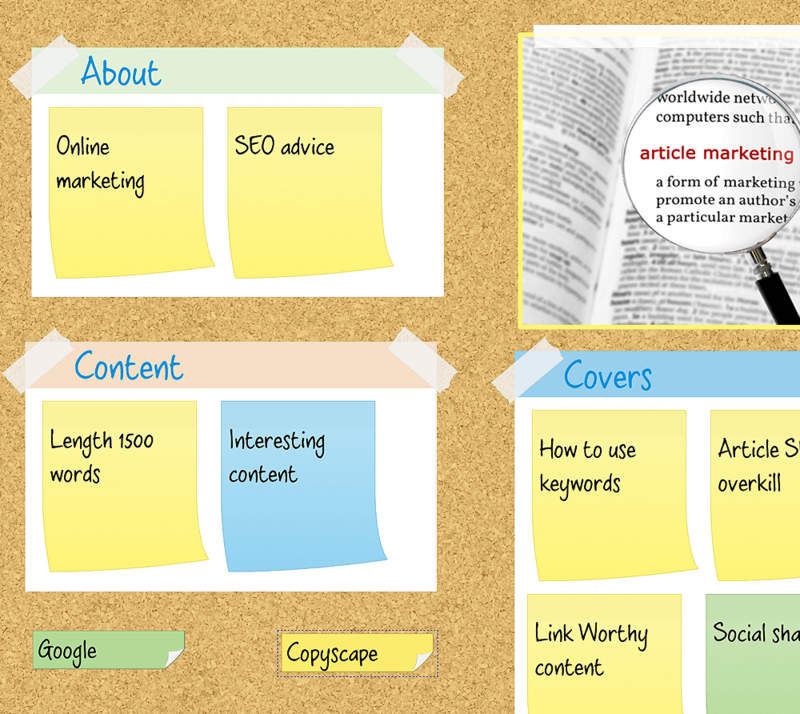 The more detailed article plan you have, the easier it will be to write it. Add parent branches for the introduction, main paragraphs and conclusion of your article or essay. A Mind Map will give you a visual overview of your piece, so that you can clearly see the structure, if it flows and if you have missed any important points. Want to become an exceptional content writer? Download the iMindMap 9 Ultimate, 7 day free trial and start perfecting and polishing your writing skills.